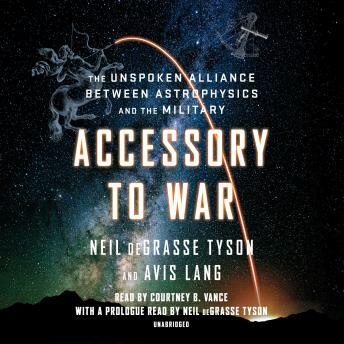 Listen to "Accessory to War: The Unspoken Alliance Between Astrophysics and the Military" on your iOS and Android device. Really enjoyed the book and it was very informative . The leaders of our country would do us all a big favor by reading it .